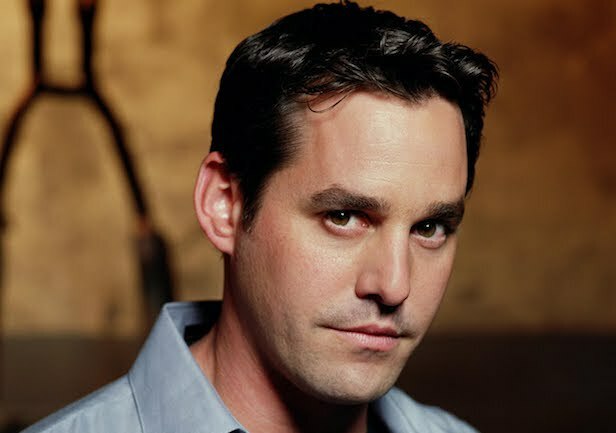 We interviewed Buffy’s own Nicholas Brendon at Wizard World Chicago to talk about the 20 year anniversary of the show, his favorite episodes and the new movie he’s got coming out. PLUS: New York ComicCon 2017 is upon us! Get the scoop on the must see panels and appearances! Fresh from his turn as Mary Poppins/Yondu in Guardians of the Galaxy 2, as well as having spent a considerable time as the redneck you’d love to punch, Merle Dixon, on The Walking Dead, Rooker is bound to have amusing anecdotes a-plenty and a few juicy behind-the-scenes tidbits to share. There are already so many questions swirling after that American Gods season finale – and this panel will be the place where (hopefully) some of those questions get answered. Three of the cast, Ricky Whittle, Yetide Badaki, and Pablo Schrieber will be at the panel, as well as appearing across all four days of the convention. Immediately after Peter Capaldi’s panel comes the first marquee panel of NYCC 2017 from Madison Square Garden. It’s sure to be a wild ride as lots of the Pacific Rim sequel has been kept under-wraps until now. Expect a clip or two and John Boyega to also grace us with his presence. Are we ok to ask about Star Wars: The Last Jedi? The Walking Dead season 8 brings Rick and the gang on the cusp of all-out war with Negan and his set of Saviours. Here’s hoping Saturday evening’s panel will shed some light on what’s to come, and just what the deal is with Old Man Rick. The cast, including Andrew Lincoln, Jeffrey Dean Morgan, and Norman Reedus, and the brains (mmm, brains) behind the operation will converge to discuss all things Walking Dead for, probably, the event’s most interesting hour. The truth is out there, and so is this panel discussing the upcoming second season of the X-Files revival. Mulder and Scully will both be there (let’s face it, Gillian Anderson is worth the price of admission alone) to discuss the exclusive first-look at the new ten-episode run premiering in January.